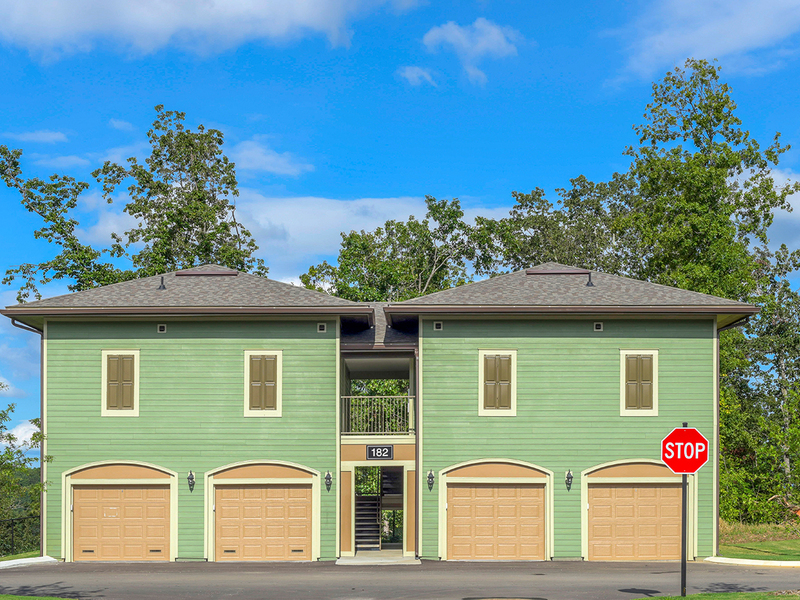 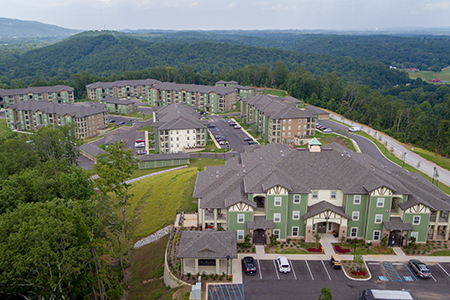 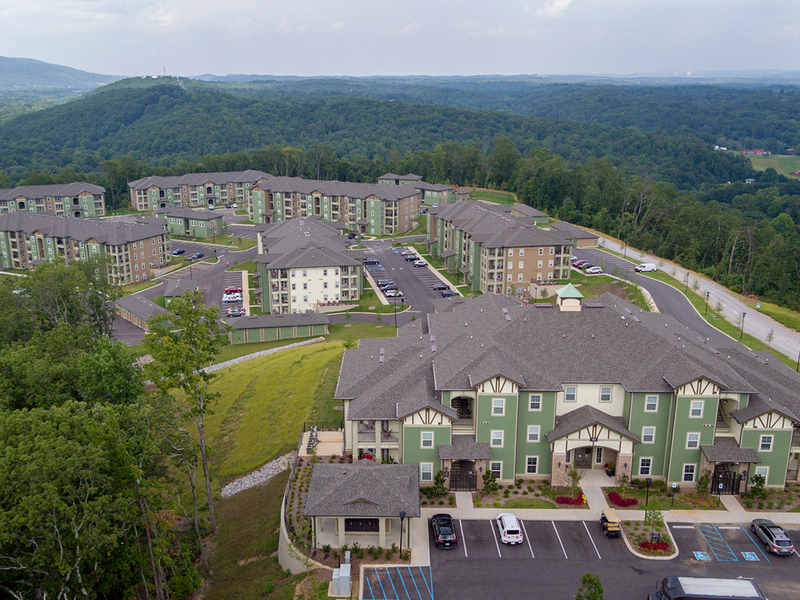 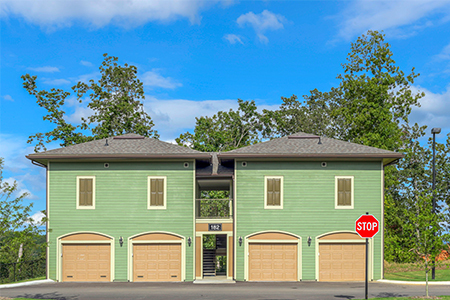 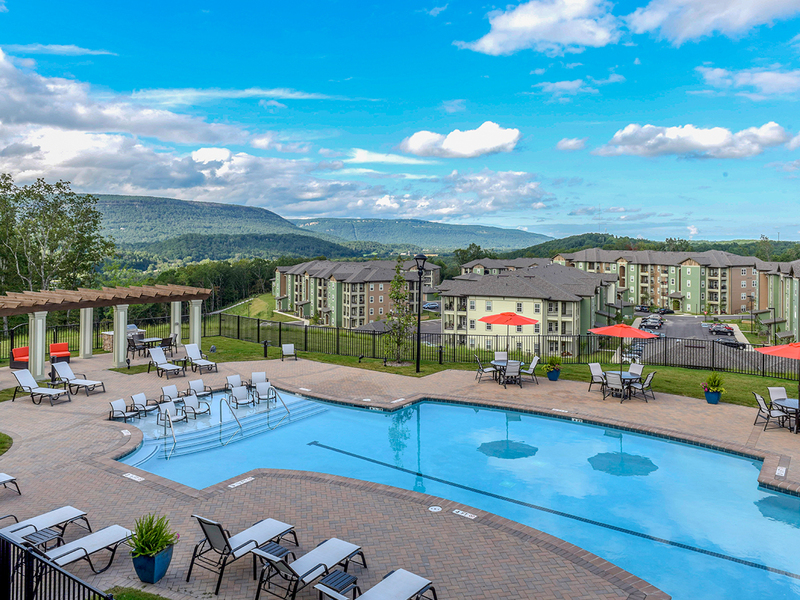 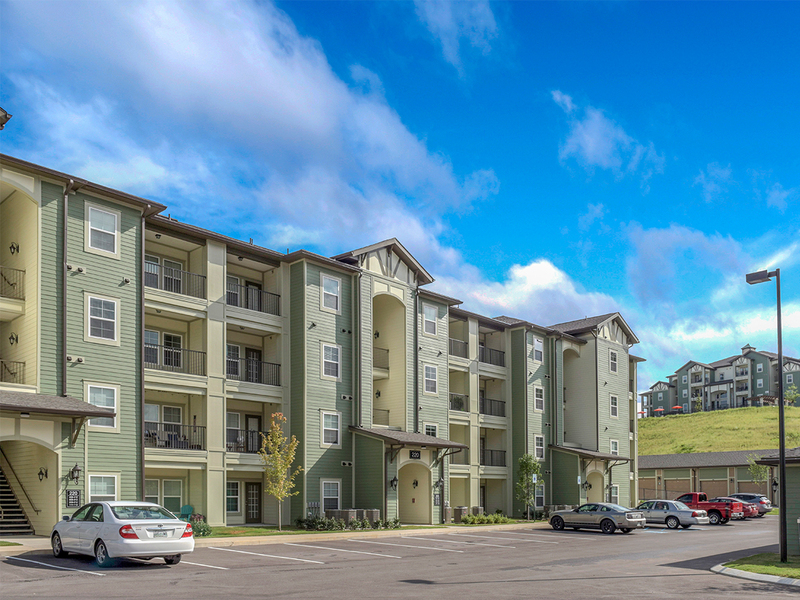 The three-story development sits adjacent to State Road 153 and features gorgeous mountain views. 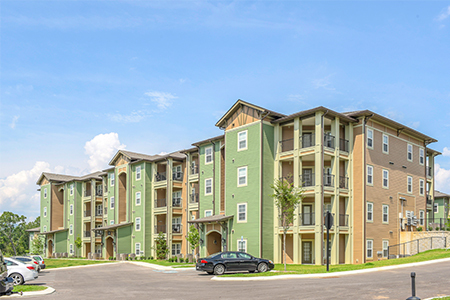 The development will include 280 residential apartment units with seven different floor plans for residents to choose from. 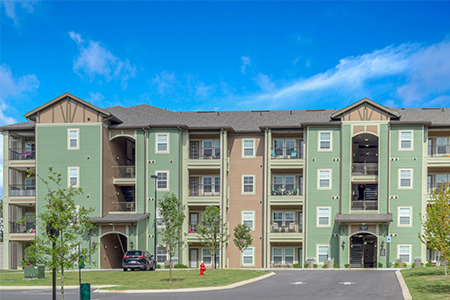 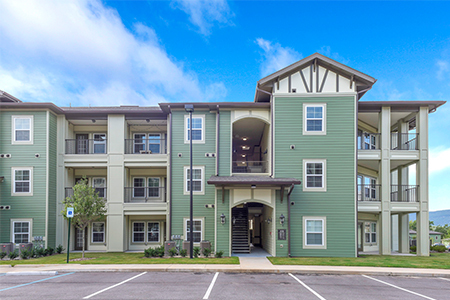 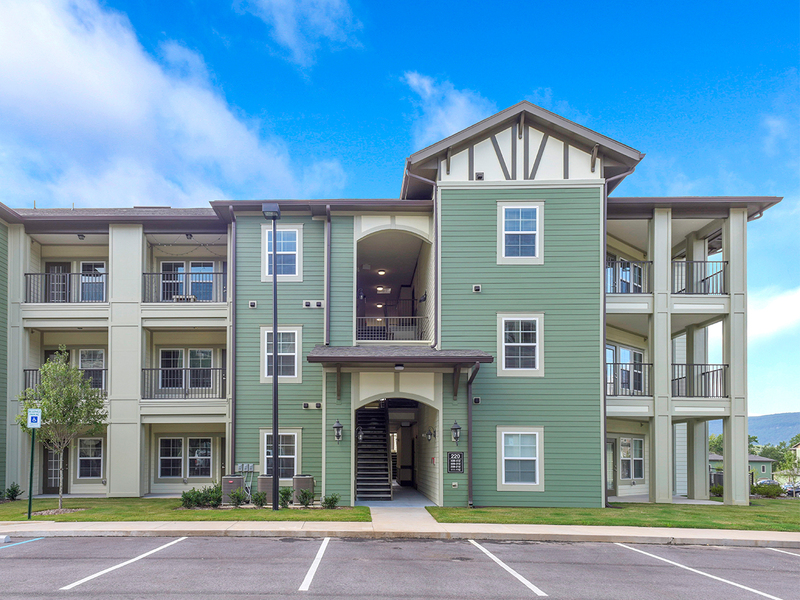 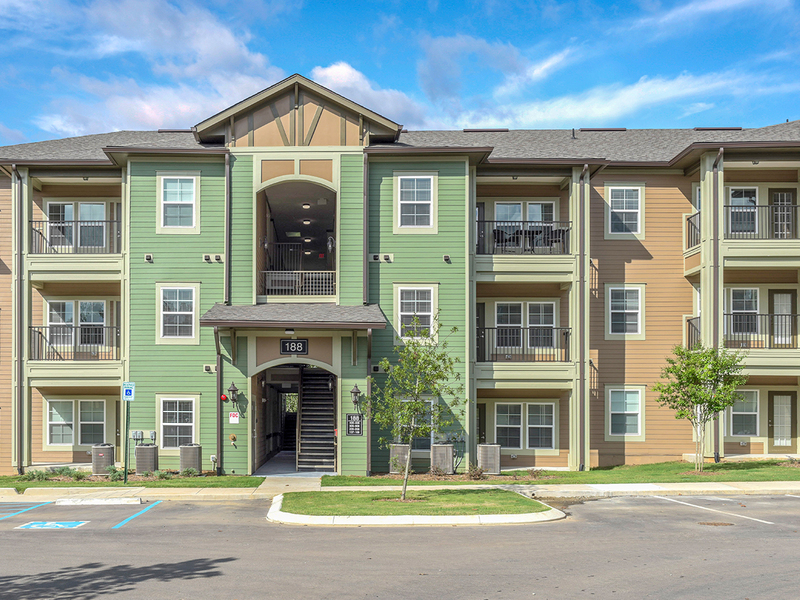 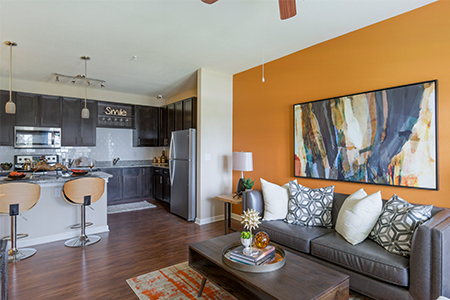 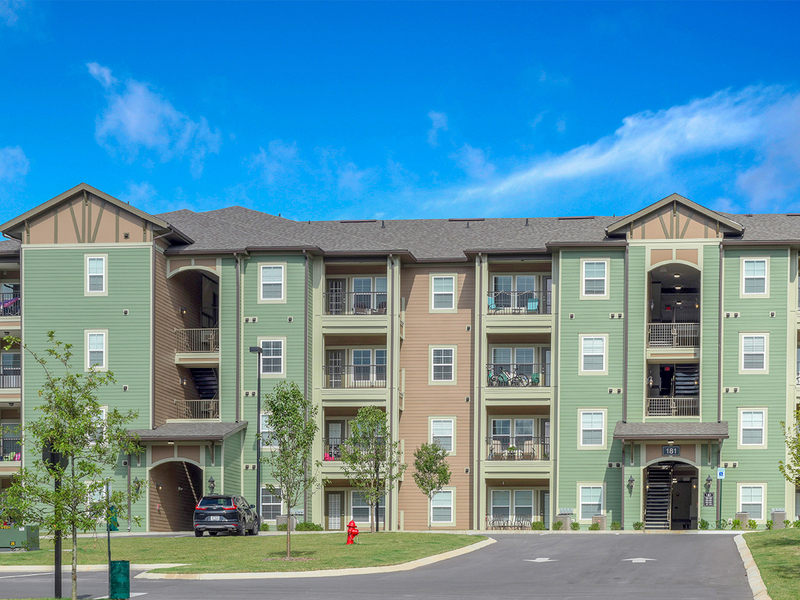 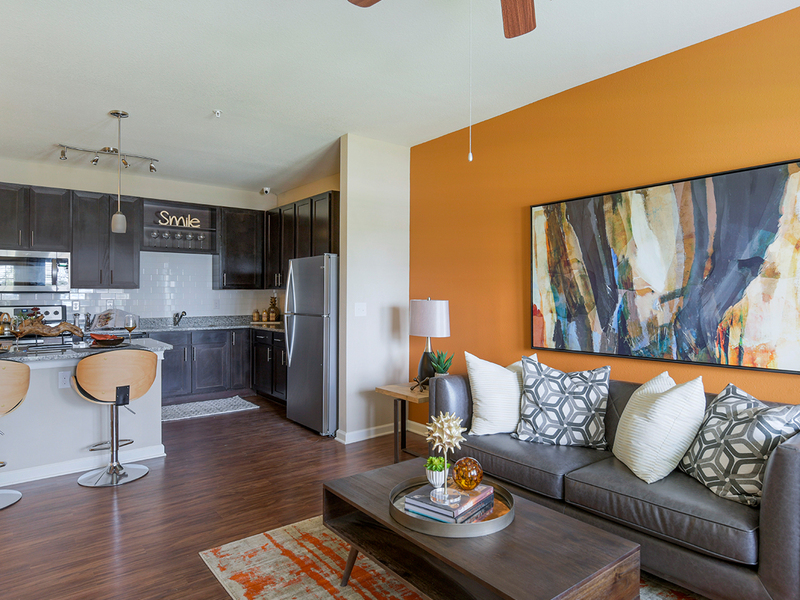 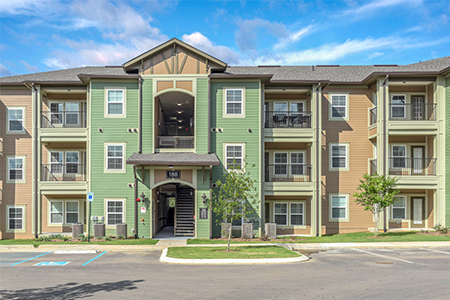 Each unit is designed with crown moulding, stainless steel appliances, granite countertops, and vinyl plank laminate flooring. 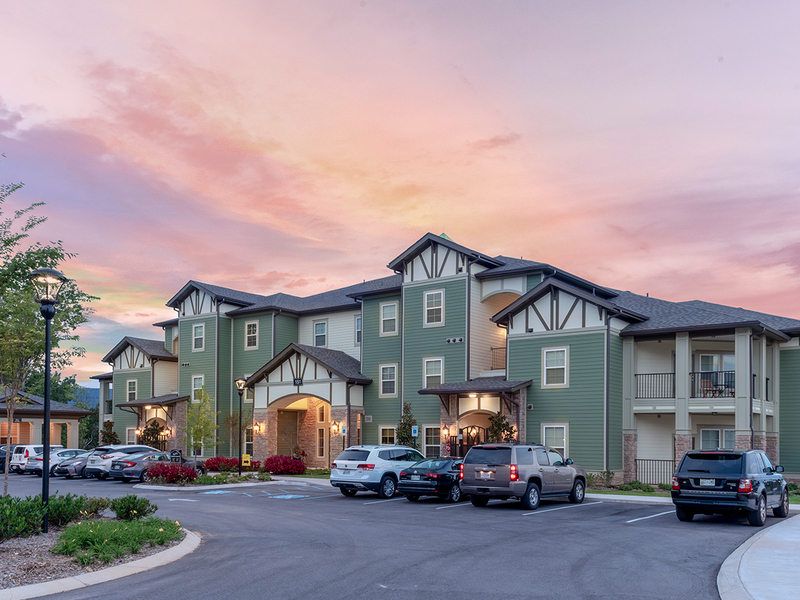 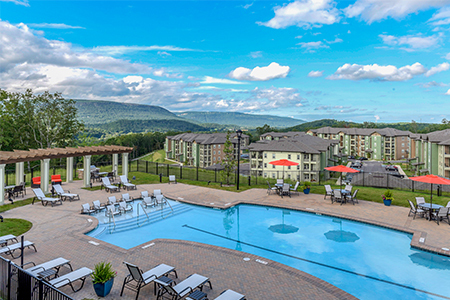 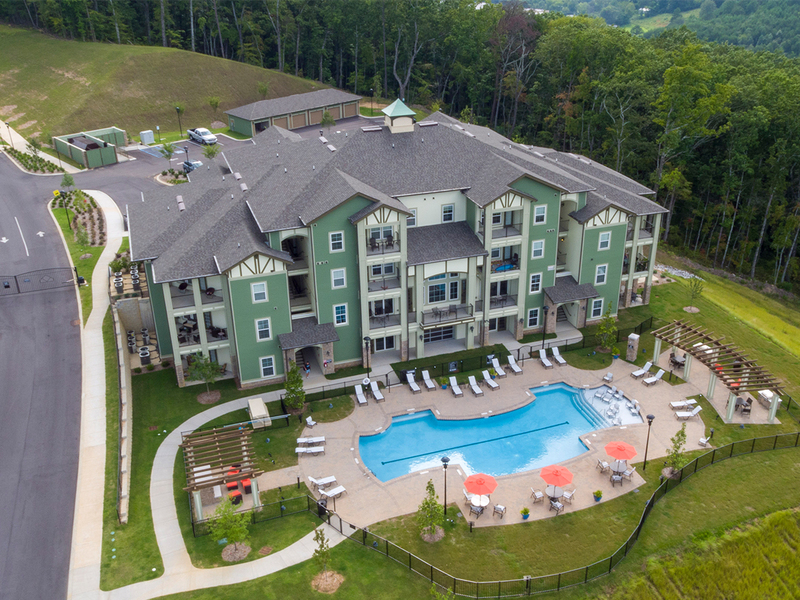 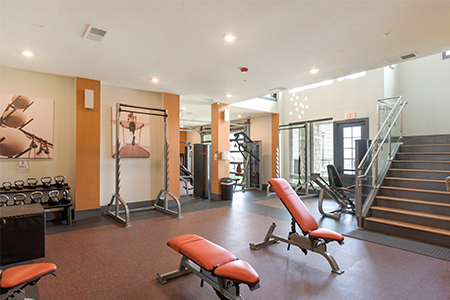 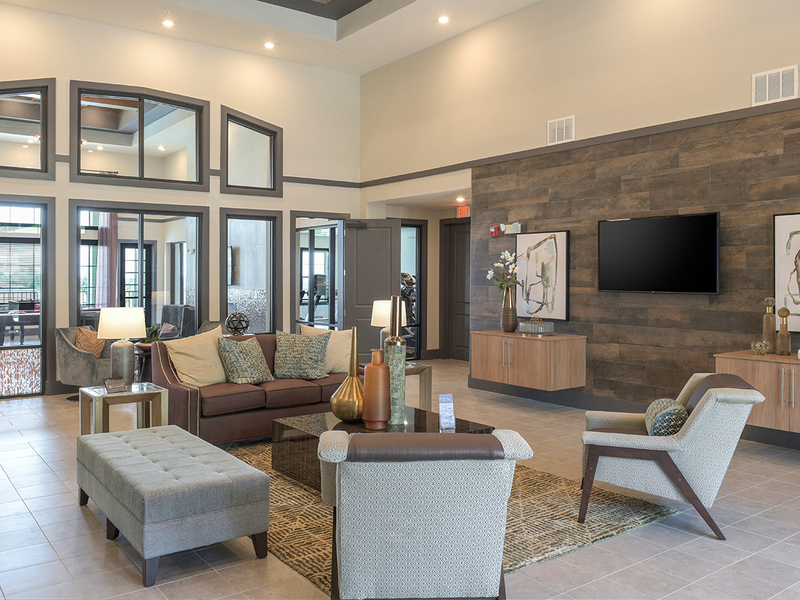 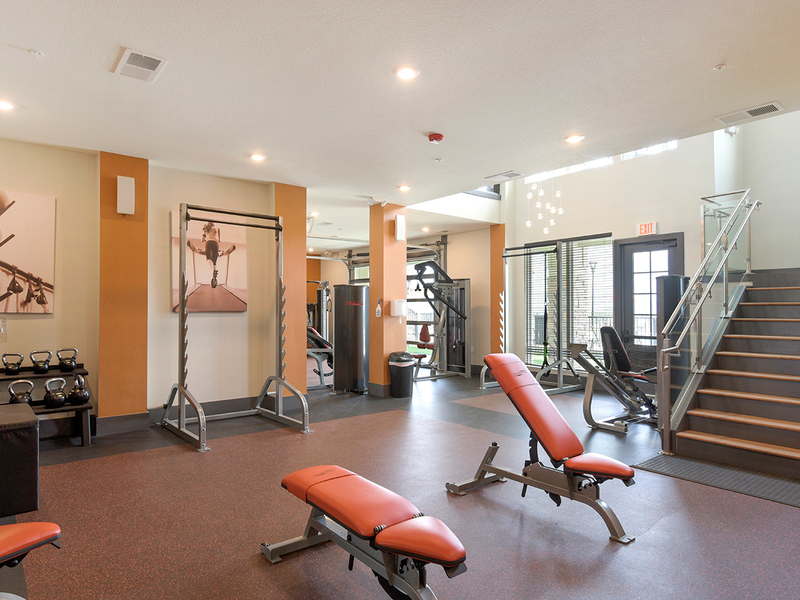 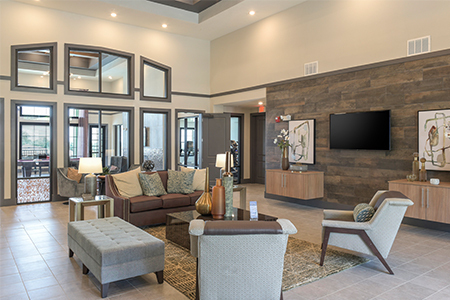 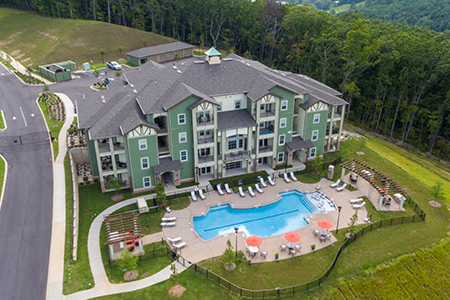 Residents can enjoy recreational amenities such as a clubhouse, dog park, pool, fitness center, game room and BBQ pavilion. 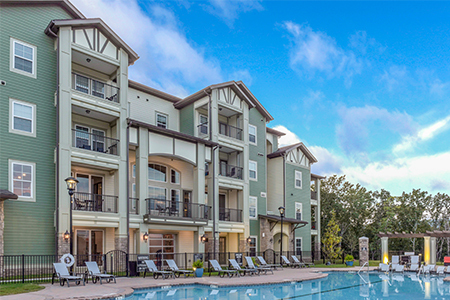 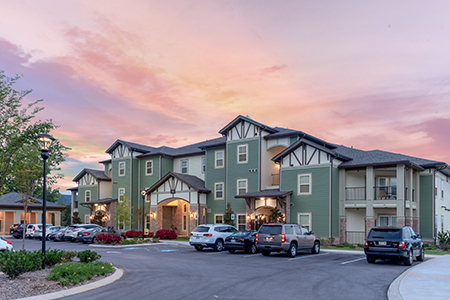 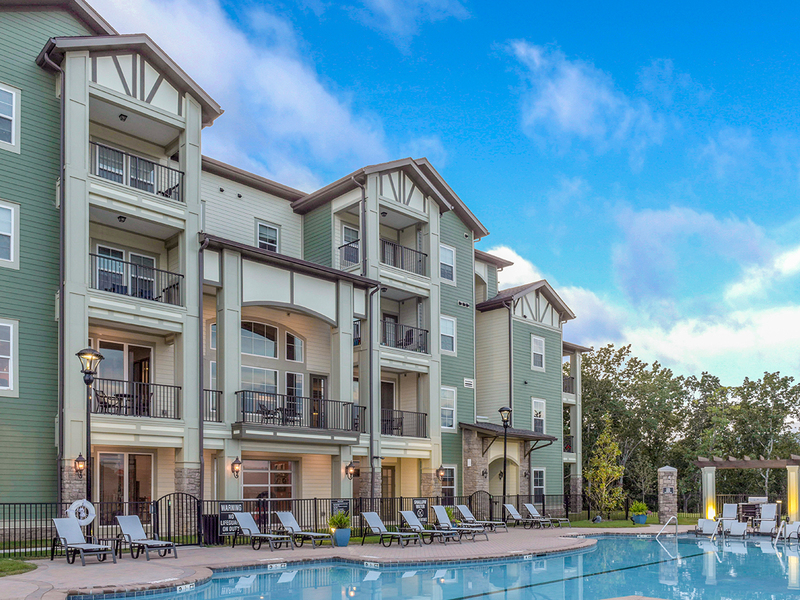 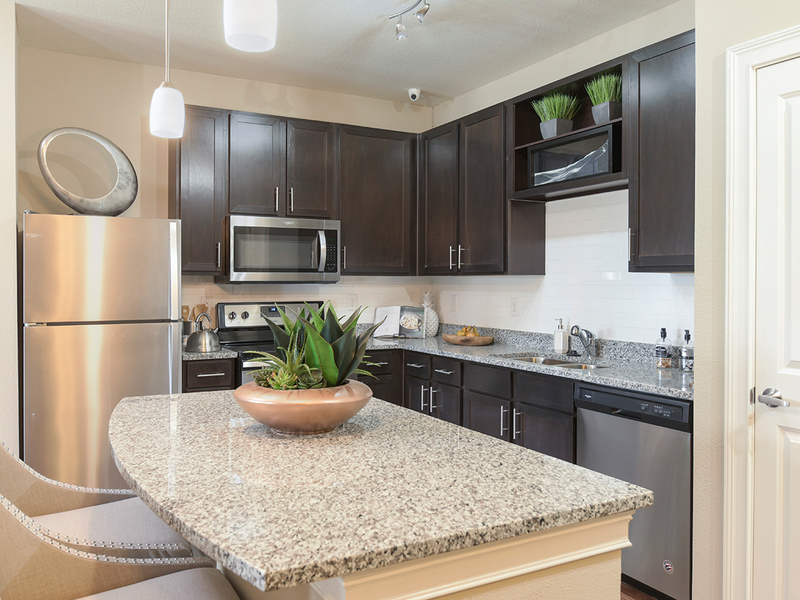 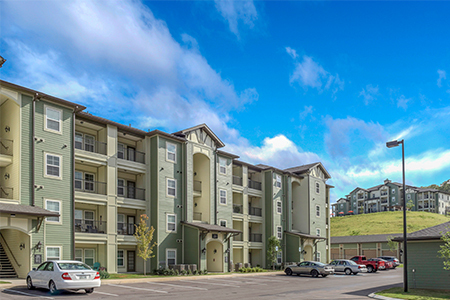 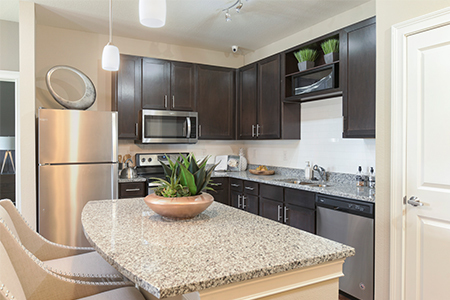 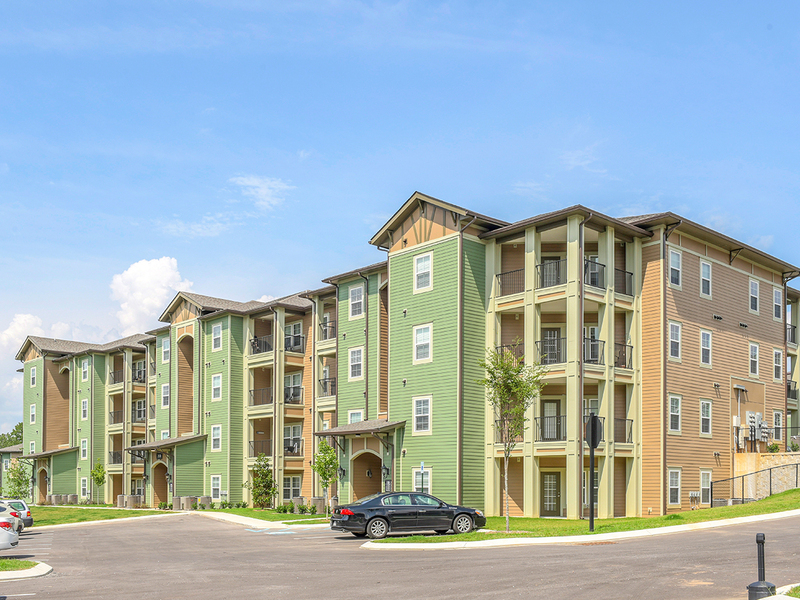 The development is conveniently located near the Northgate Mall, multiple parks, golf courses and hiking trails.